Leave the stereotypes behind and start thinking of visiting India in monsoons as we are here to wet your “visit India in monsoon” desires. 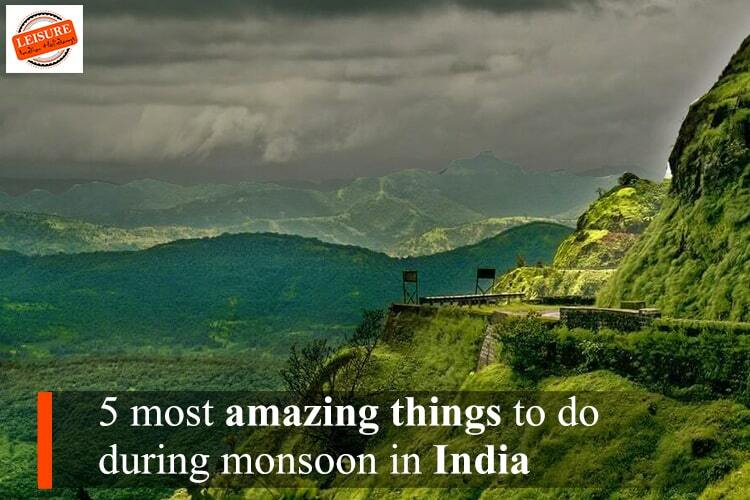 India is at its total best in monsoons. If you are a rain lover and want to feel the tiny rain droplets with open arms and open heart, then India is rightly chosen. You can grab the best of the deals on tour packages, hotel tariffs and everything discounted in the monsoon season, so it’s your cherry on the cake. Now here you are going to have a sneak peek into never miss out things to do in monsoon in India, just to thrive your India visit in monsoon dreams. This place in Uttrakhand, India deserves the first position in our never misses out things to do during monsoon in India. As the name describes itself this place owns a variety of awe beautiful flowers with priceless fragrance and serenity. The rain just doubles the magnetism of the place. High on hills, this place is a big yes for trekkers and adventure lovers. 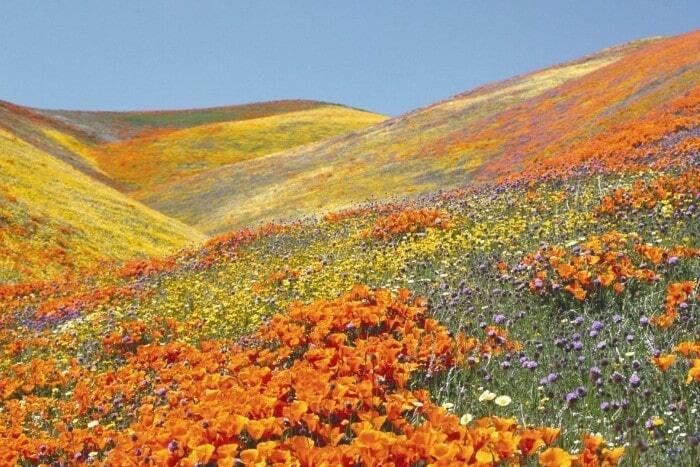 So explore nature with stunning landscapes of this place with thrilling hills hiking over this mesmerizing valley. Having Masala Chai during rain is one of the best things to do during monsoon in India. If you are ever ready to take a new feel in your life or if you are the one-the thrill seeker, then this deal is just for you. To have this new experience in your life requires just a calm walk at Mumbai’s marine drive with the rain soaring your heart and body (needless to mention) so that you can feel the soul of rain. 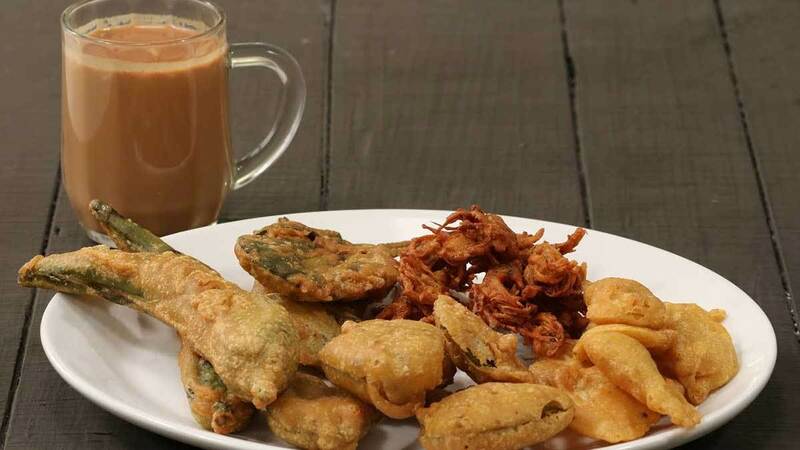 After that, the best part arrives with piping hot masala chai and Bhajiyas (local dish) from a street shop to warm your wet soul! Goa with beaches and lavish scenic beauty turns mesmeric in the rainy season. 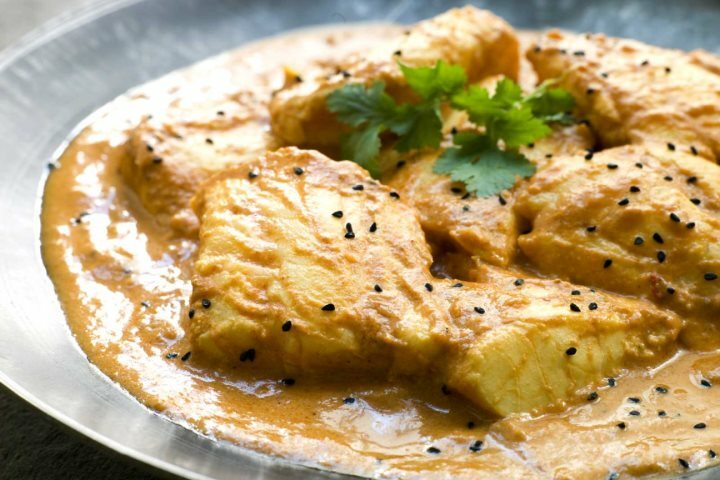 During rains, it serves super delicious sun-dried fish as a staple dish to its guests to lure their taste buds. The sun-dried fish is presented in monsoons because of the difficulty of catching fishes in the rain which is actually good for the fish lovers. The cafes, food shacks and restaurants all present this monsoon signature dish adding flavors to the appeal of the season. So discover Goa’s picturesque natural beauty on its beaches and waterfalls with the fun meal in the monsoon in India. 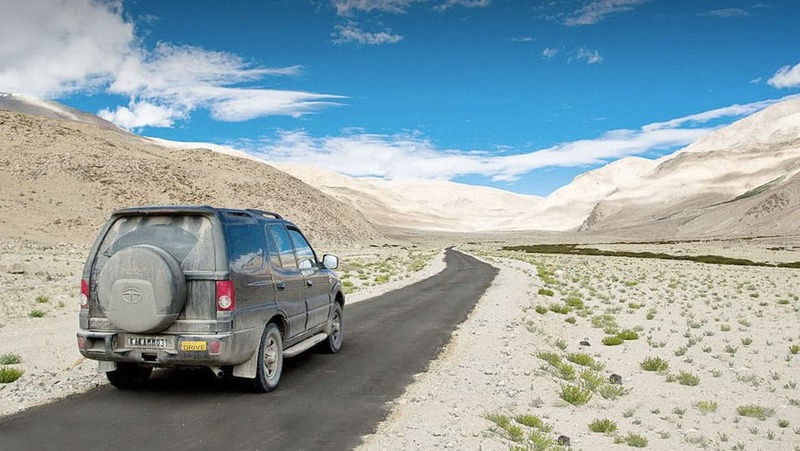 Monsoon is bestowing us a reason to have the most thrilling road trip of life on the world’s highest motorable road at Nubra Valley, on Khardung la of Ladhak. As roads are snow free in monsoons due to no rain at all in Ladhak, so just drive for your unforgettable trip to this adventurous road on this monsoon season. Adventure doesn’t end here in Ladhak, you can thrill your hearts with white water rafting, trekking and many more. There is no need to mention the scenic beauty and rich Buddhism culture and heritage Ladhak holds. Take your action drive this monsoon season, because sometimes rain is not required to have fun in monsoons. 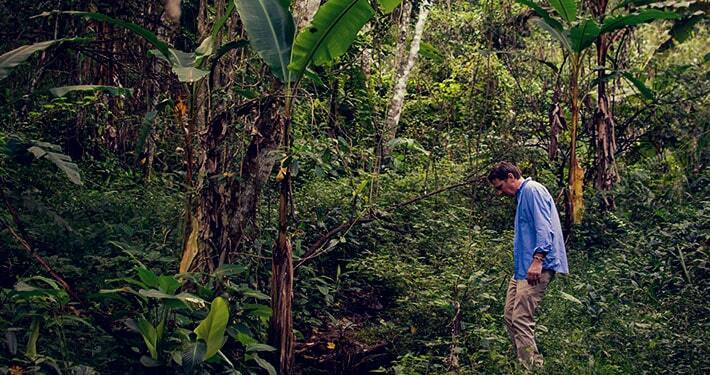 By tea tour we mean, all tea dipping activities at places which owns wonderful tea estates. Darjeeling, Assam, Munnar, etc, are some of the many hill stations in India which proudly owns lush tea estates with highly appreciable scenic beauty. Tea dipping activities at these towns involve tea tasting (an adventure to your tongue), tea leaves plucking in an authentic style and visits to tea factories to take a sneak peek of the tea production process. The best thing is, the rains will always be there to make your trip aromatic! All the above reasons are just more than enough to raise one’s spirits to feel the soul of rain in a country like India! So head India for these wonderful things to do during monsoon in India.